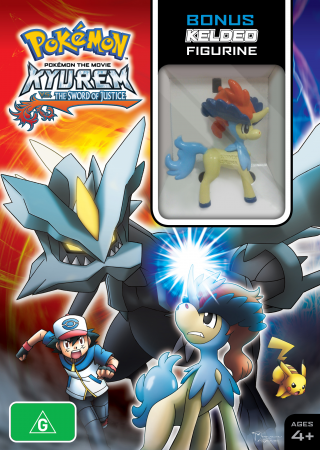 The Mythical Pokémon Keldeo is on a mission to rescue its friends - Cobalion, Terrakion, and Virizion, the Swords of Justice - from Kyurem’s icy clutches. But Kyurem has other ideas, and when it transforms into Black Kyurem or White Kyurem for greater power, things look grim! 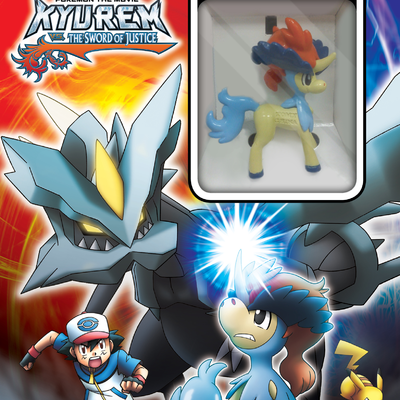 Can Keldeo find the courage to stand up to this menace?